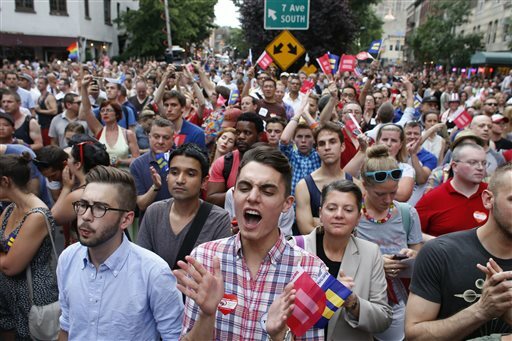 The foundation survey found that 35.6 percent of employers have reacted very positively while 41.5 percent reacted somewhat positively to the DOMA ruling. Less than one-quarter have reacted negatively. More than three-quarters of employers have reacted positively to the U.S. Supreme Court’s decision to overturn the 1996 Defense of Marriage Act, according to a survey by the International Foundation of Employee Benefits.